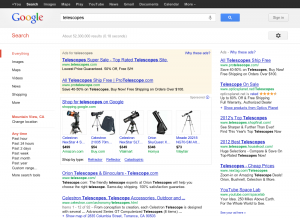 Do you advertise on Google? Over the next few months, Google will start to require Global Trade Item Numbers (GTINs) for any new, in-stock product that has a GTIN assigned by a manufacturer. You might remember that in 2015, Google updated the Shopping Products Feed Specification, requiring merchants to submit valid GTINs for all products falling under one of 50 designated brands. Will this requirement affect you? What do you need to do to comply? We rounded up some answers below — plus the dates you’ll want to take note of. Why Are GTINs Now Required on Google? GTINs are unique identifiers that allow Google to pinpoint the exact items you’re selling so that your products can be identified in a global marketplace. They also allow Google to add valuable information about your items that enables them to be used in more Shopping ad formats and displayed in places that are most relevant to your users — for example, on YouTube and partner sites. According to Google data, merchants that add accurate GTINs to their product data experience 40% more clicks, resulting in an impressive 20% increase in conversion rates. Does This Update Apply to Me? If you sell brand-name products that are sold by multiple merchants, then these requirements may well apply to you. Check that your product data is up to date and has the correct GTINs. These updates aren’t just limited to US retailers – updates will apply to you if you currently target Australia, Brazil, the Czech Republic, France, Germany, Italy, Japan, the Netherlands, Spain, Switzerland or the UK. If you sell custom, handmade or vintage items, this change probably won’t affect you. Nevertheless, we recommend including as many unique identifiers as you can to boost your ad performance. How Can You Find the Correct GTIN Values for Your Products? Most product manufacturers provide you with a GTIN. A GTIN is usually associated with a barcode printed on retail merchandise and typically consists of 13 digits (or occasionally 8 or 14 digits). If you can’t obtain GTINs from suppliers or other parts of your organization, or if you don’t manage your own inventory, request a list of GTINs from your distributor or stockist. For more information about product identifiers, check out Google’s Merchant Center Help. Important Note: Never create your own version of GTINs or buy your own GTINs to fulfill this requirement – since this will swiftly result in Google disapproving these offers. You may have already seen these warnings, reminding you to add GTINs. These will appear as ‘Missing GTIN’ or ‘Invalid GTIN’ messages in your Google account for products that aren’t meeting requirements. Take note of these and use them to update your data. This is when you’ll start to see disapprovals in your account for products that haven’t been completed as requested. 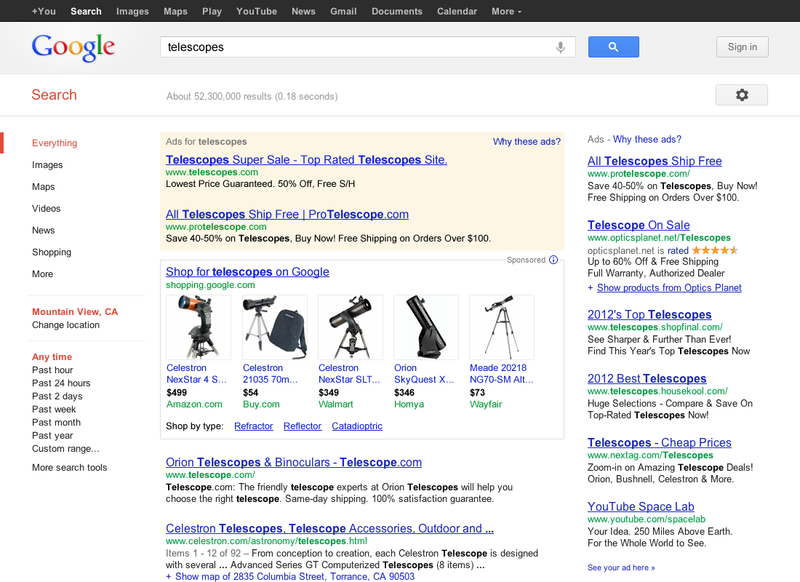 Items that incur disapproval may be prevented from appearing on Google Shopping until you’ve rectified the situation. Don’t let an oversight of these details hamper your sales. Make sure you meet the GTIN requirements by this date in order to continue advertising. If you believe an item was incorrectly disapproved or genuinely doesn’t have a GTIN, you can request a manual review. If this update does apply to you, start adding GTINs to your product feeds now to avoid getting your ads suspended. Becoming compliant will also make it easier for consumers to find your products – so there’s no time to lose!